The Foundation Year extends over two semesters, delivered in Semester I [September to January] and Semester II [January to June]. Each semester comprises 12 direct-contact teaching weeks, 1 week of revision and 2 weeks of examinations and provides students with a solid grounding in the biomedical sciences as well as providing them with the necessary IT skills to operate effectively within the College’s Virtual Learning Environment (VLE). The course is delivered as a series of stand-alone and integrated modules with modularised assessment. The FY modular structure conforms to the European Credit Transfer System (ECTS). The programme consists of 8 modules, amounting to 60 ECTS credits in total. Some modules carry 5 credits while others carry 10. The rationale behind the introduction of 10 credit modules into the FY was primarily to decrease the assessment burden on students in semester I (being mindful of the challenges faced by some students on making the transition to tertiary level education). Students must pass all modules to complete. 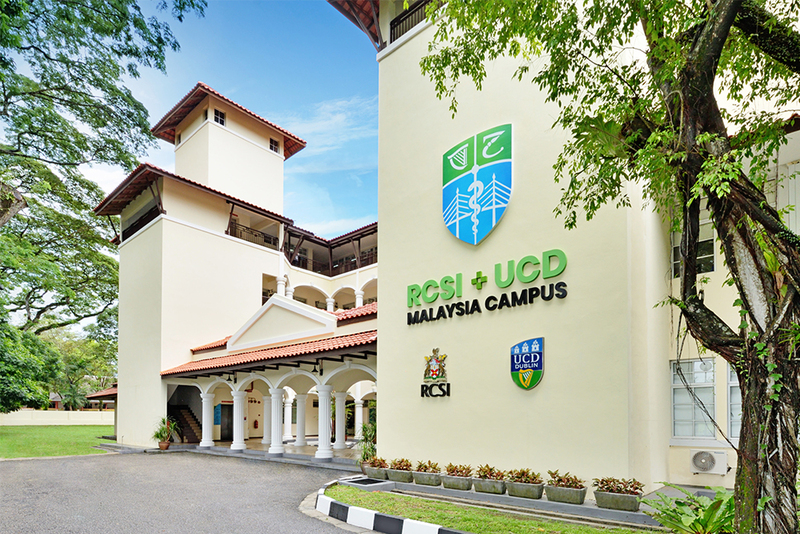 Students may then begin first-year of Junior Cycle in Medicine at either the RCSI or UCD. A firm offer will be provided upon release of final results.